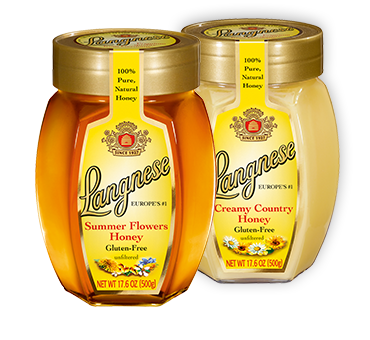 Langnese Honey - Sunshine in every serving. to Langnese. 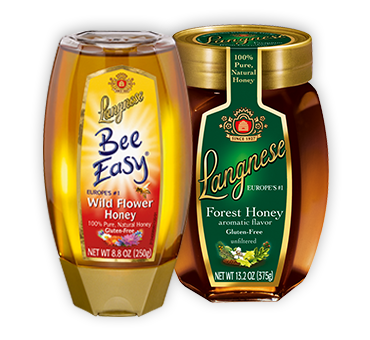 For more than 90 years we stand for pure honey enjoyment. Best quality for the greatest enjoyment. 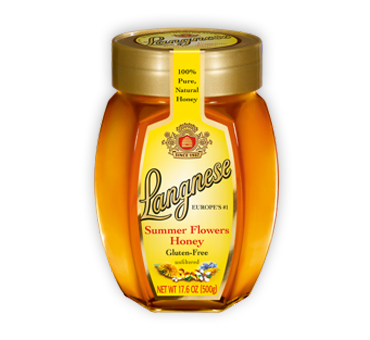 A fine speciality for true honey lovers. Highest purity and quality since 1927. 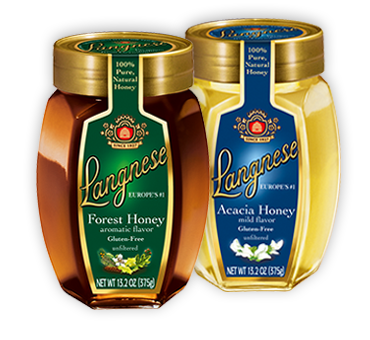 Selected honeys with unbeatable taste. 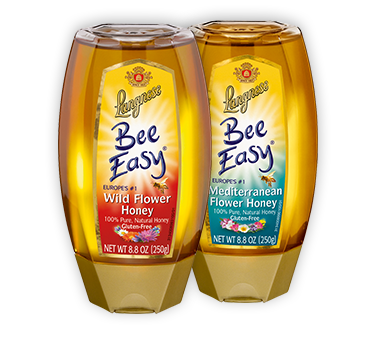 How do you become the German market leader for high-quality honey? We’ll give you a hint: we were inspired by the hard work of our winged “co-workers”.